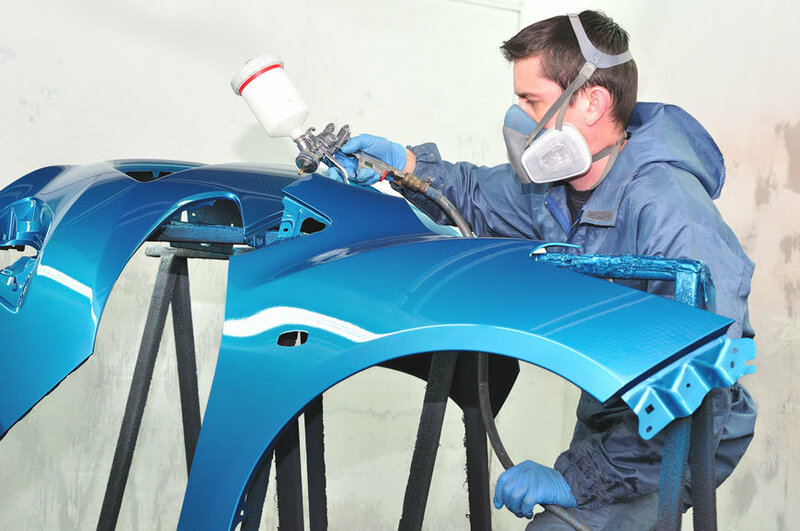 A car paint job is crucial to the final look of the vehicle and should be done according to manufacturer procedures, car paint shops should be using calibrated equipment and in a clean environment, such as a paint booths. Not all paints are equal, that is why we only use Sherwin Williams Paint. 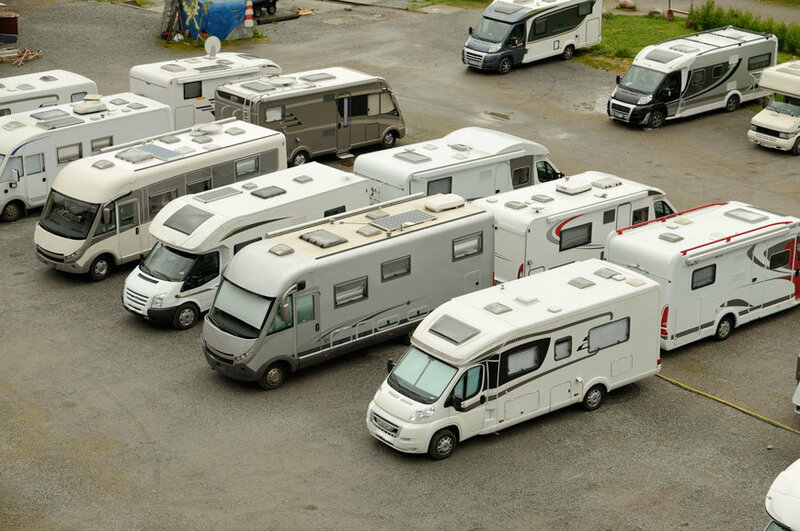 To make sure all jobs are done right, our auto paint shop have invested in best quality paint booths include a 50 foot paint booth to make sure we can handle even the largest RV paint jobs. World Auto Body shops are the most recognized car paint shops and RV paint shops of San Diego. Never put price before quality when it comes to choosing your next car paint shop. A less than perfect paint job is easy to spot and sometime hard to recover from. Every part of the process is important so make sure the next time you research car or RV paint shops that they follow manufacturing procedures from A to Z.